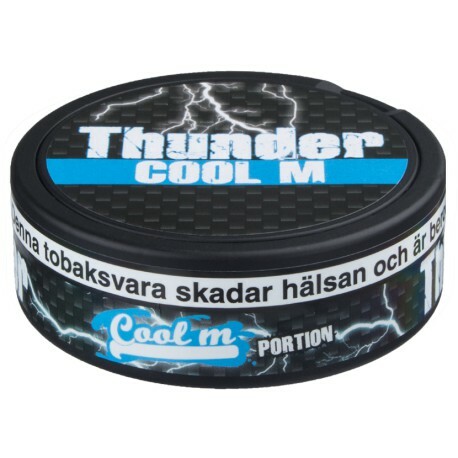 Extra strong portion snus with fresh mint flavor - value price! Moistened original portions with fast and very powerful flavor release (aka the "Thunder-hit"), long lasting flavor. Sweet minty flavor but not too much. This is my "go-to" snus always. 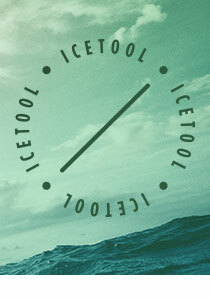 Long lasting flavor with a fast nicotine kick. Nicht schlecht, kommt aber nicht an Odens heran.